Oklahoma does have several official state foods and edible things. But one thing it and it alone can lay claim to is that it's the only state in the union to have its own official meal. And it's a big, big meal. Now, I am an enterprising food anthropologist, so to speak. It would be a fascinating and challenging enterprise to make the entire thing. But a few problems. 1) I can't eat all of that, no matter how much I share, unless I invite over all my friends. 2) I can't afford to buy all that stuff right now. 3) I don't have the time to make all those things. and 5) I would wind up in the ER if I had to eat all of that all at once, even with sharing. So I have chosen a small sampling of side dishes from the Official State Meal of Oklahoma™ to try out. And the first one comes to us from Georgia Cooking in an Oklahoma Kitchen author Trisha Yearwood (also star of the new Food Network program Trisha's Southern Kitchen) , whose easy peach cobbler was a no-brainer to prepare back when I was doing my Georgia posts. But the book is about cooking in Oklahoma (where she lives with Sooner hubby Garth Brooks). Wouldn't you know it: one of her many recipes is on that list of dishes in the Official State Meal of Oklahoma™. It's that ooey gooey slippery slimy Southern favorite, okra, which even Yearwood admits when boiled is not her favorite thing to eat. But she loves it fried, and it is a beautiful thing to behold, to eat - even to hear as you dump it onto the paper towel out of the hot oil. Before all else, prepare three bowls with the following: flour, egg (beaten) and corn meal. These are your dipping stations. Take each piece of okra and dredge it with flour. Next, dip each piece in egg. And finally, coat each one with cornmeal. I did a bunch at a time. Here is where you have to do each piece individually: place each piece into a Dutch oven, fryer or in this case a cast iron skillet. Try not to crowd them. Look at them sizzle! You will be looking for 15 minutes, because that's how long you must keep them in the oil. ...and place them on paper towels. I loved the sound of the fried okra thunking onto the paper towels. Lightly salt them. I also tried them with Old Bay, which was even better. I admit I don't like many presentations of okra - or at least, I didn't think so. But I've stir-fried it Indian style, eaten it dried and put it in gumbo. This is now one of my favorite preparations. I'm not sure what to dip it in, but really I didn't have to dip it in anything. Light, fluffy and not at all slimy: this is some tasty stuff. Especially with Old Bay. Coming up in the next post: one more dish from the Official State Meal of Oklahoma™. Cherokee Nation. "More About Cherokee Cooking". The Official Site of the Cherokee Nation, 2011. Copyright 2011 the Cherokee Nation, All Rights Reserved. Cherokee Nation. "Wild Onions and Scrambled Eggs". The Official Site of the Cherokee Nation, 2011. Copyright 2011 the Cherokee Nation, All Rights Reserved. Drummond, Ree. The Pioneer Woman Cooks: Recipes from an Accidental Country Girl. Willliam Morrow: New York, 2009. Lee, Hilde Gabriel. Taste of the States: A Food History of America. Howell Press: Charlottesville, VA, 1992. Quoted on the Food Timeline State Foods website. Netstate.com. "Oklahoma State Symbols, Songs and Emblems". Copyright 2012 Netstate.com, All Rights Reserved. Yearwood, Trisha, with Gwen Yearwood and Beth Yearwood Bernard. Georgia Cooking in an Oklahoma Kitchen: Recipes from My Family to Yours. Clarkson Potter: New York, 2008. 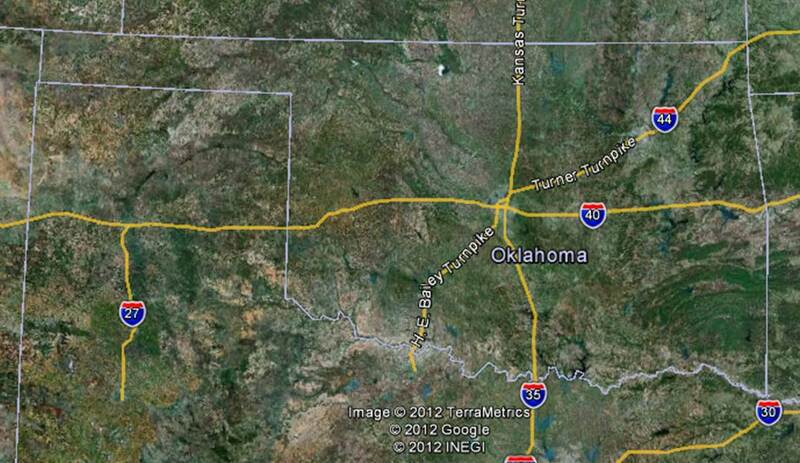 Some information also obtained from Wikipedia's "Oklahoma" page and other pages, and the Food Timeline State Foods link to "Oklahoma".